Try these, they’re yummy! 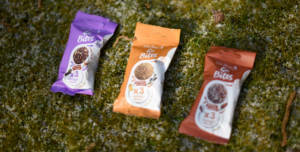 100% natural bite-sized energy balls; perfect to power your workouts or simply fuel your day. 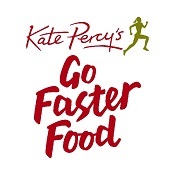 All are made to sports cook Kate Percy’s original recipe. Designed for Athletes – Three energy balls in a pack, light, shareable and perfectly popable! Three flavours – DATE & COCONUT – BOOST perfect before exercise. APRICOT & SEED – REFUEL great during exercise. HAZELNUT & CHOCOLATE – RECOVER treat yourself after exercise. Handy 3 pack bites. 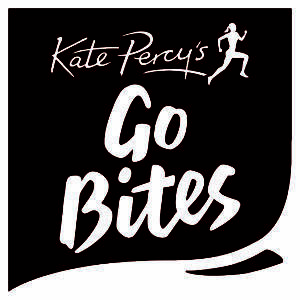 Ideal for on the go and for an after exercise snack. All 3 flavours are delicious and I will be making sure I have them in my bag whenever I’m on the go. Lovely flavour, great homemade taste. Hazelnut & cacao balls slightly drier than the other flavours. I like that there are no hidden sugars. 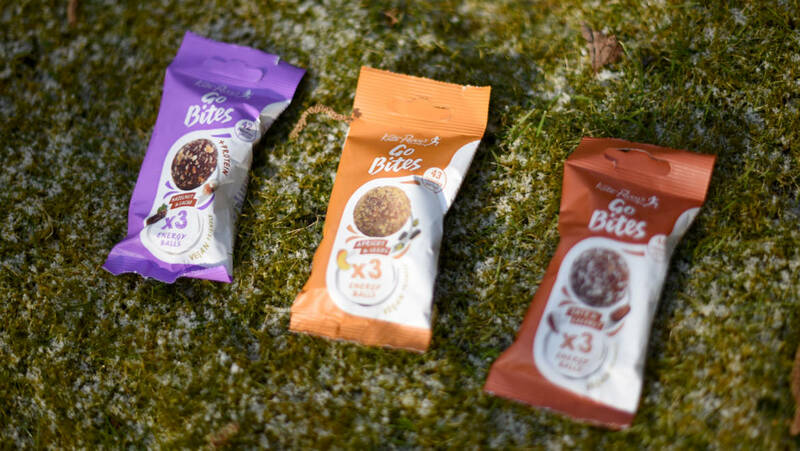 Perfectly sized energy balls, packed with delicious natural ingredients. I loved all three flavours and found them perfect for popping in my pocket while out running. They would also be ideal for keeping in the car or my bag for that moment when you simply need something. Being gluten and wheat free is an added bonus.